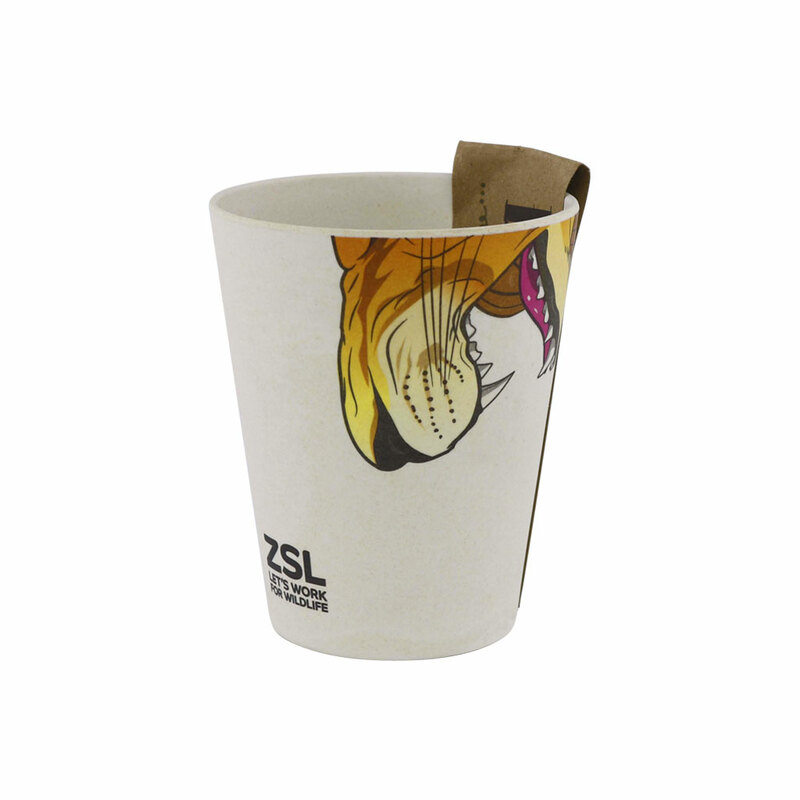 Our cool lion cup is perfect for holding your little one's favourite drink. With a fun illustration of lion's mouth, your child will love drinking from this cup. Made from bamboo this lion cup is perfect for reusing and is perfect for teaching little ones about recycling! Discovered the cup (dino) at a geological museum in France and was very happy to find more online. The kids love them!